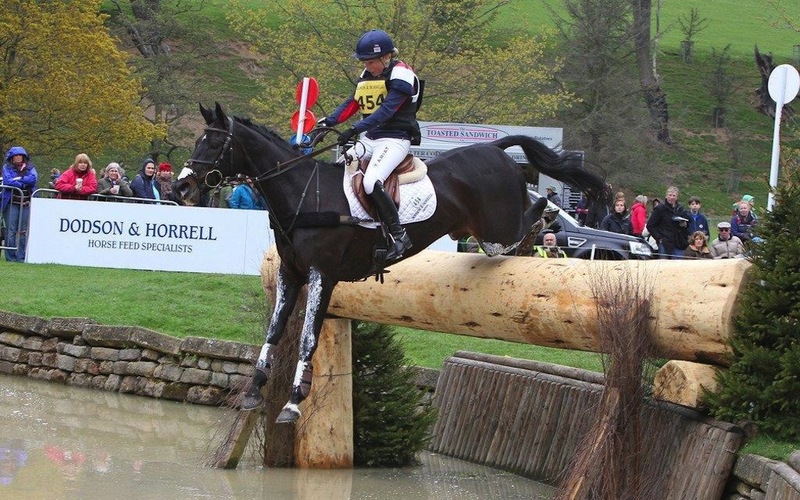 I am very fortunate to represent Dodson & Horrell, and have done as a Brand Ambassdor for the past 5 years. Nutrition is an invaluable aspect in the success of my event horses, so I am very grateful for the backing and support that Dodson & Horrell offer me. We review all the horses weight and diets on a regular basis with a Nutritionist, they also provide me with regular forage analysis as well. Dodson & Horrell Staypower Cubes are my favourite because it’s suitable for all types of horses and I find it can put weight on without sending a horse too buzzy!